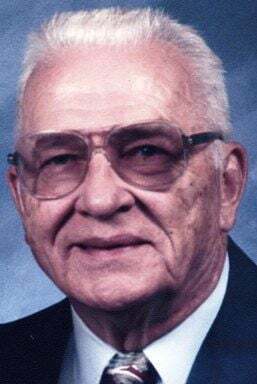 Wesley A. Pederson, 93, of Chippewa Falls, town of Lafayette died Sunday, Jan. 6, 2019, at Wissota Health in Chippewa Falls. He was born March 20, 1925, in the village of Lake Hallie, to Alma M. (Rasmussen) and Conrad W. Pederson. He was raised on Pederson Road in Hallie, where he grew up on the family farm. He moved with his family to Chippewa Falls, in 1939 and graduated from Chippewa Falls High School in 1943. 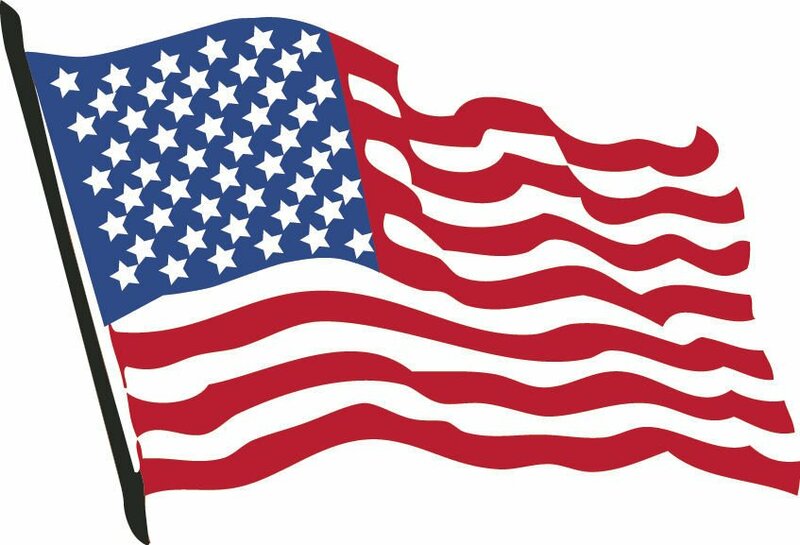 He volunteered and served in the U.S. Army 762nd Tank Battalion from 1943-1946, in the Pacific Theatre, stationed at le Shima and Okinawa and Korea. He was honorably discharged and returned to Chippewa Falls, to find employment at Presto Industries in Eau Claire. Wes met Valeria M. Tichey when he returned home from service. They were married Dec. 28, 1946, at St. Charles Rectory in Chippewa Falls. They had two children, Susan and Steve. He joined the Chippewa Falls Police Department as a patrolman in 1949. During his 26 years with the CFPD, he was promoted to Sergeant and Lieutenant within his tenure. While on the police department he was called back into the Army during the Korean Conflict in 1951, and was stationed with the military police at Fort Leonard Wood, Mo. Wes campaigned for Chippewa County Sheriff and was elected in 1974. He served for three terms, from 1975 until retiring Jan. 5, 1981. During his lifetime, Wes served as a member with the Northwest Peace Officers Assoc., was a Charter Member of Badger Sheriffs and the VFW Post 1038 for over 30 years. He also served on the town of Lafayette board for six years. Wes was dedicated to his family, community and country. Wes was married to “Val,” his sweetheart for over 60 years. He enjoyed family time with his wife and kids. Wes and Val built a house on the Yellow River, where they enjoyed entertaining family and friends and sharing water activities, nature and wildlife. He loved sports and watching his kids and grandkids participate in them. He was also an avid fan of the Brewers, Packers and Badgers. In recent years, he looked forward to visits from family, friends and neighbors. Survivors include one daughter, Susan Sharp, village of Lake Hallie; one son, Steve (Jackie) Pederson, Chippewa Falls; four grandchildren, Amy Lee (Leroy) Audorff, Eric Sharp (Sally), Nicole (Paul) Sorenson, Justin (Tracy Dietel) Pederson; six great-grandchildren; nieces and nephews. He was preceded in death by his parents; his wife, Valeria April 12, 2007; three sisters, Elaine Johnson, Doris Dorr, Shirley Pederson; two brothers, Lester and Verlyn Pederson. A funeral service will be held at 1 p.m. Friday, Jan. 11, at Pederson-Volker Funeral Chapel with the Rev. Aaron Sturgis of Central Lutheran Church, Chippewa Falls officiating. Entombment will be in the Chapel of Hope Mausoleum in Chippewa Falls, with military rites conducted by the Chippewa Falls Patriotic Council. Visitation will be from 11 a.m. until the time of service Friday at the funeral chapel. Visit pedersonvolker.com to express condolences online. Pederson-Volker Funeral Chapel, Chippewa Falls is serving the Pederson family.